The Kalahari. It’s vast and ageless, a semi-desert of photogenic red dunes and star-crammed skies where African animals run wild. Be warned: visit it once and it may capture your heart forever. That’s what happened to Roxanne Reid. 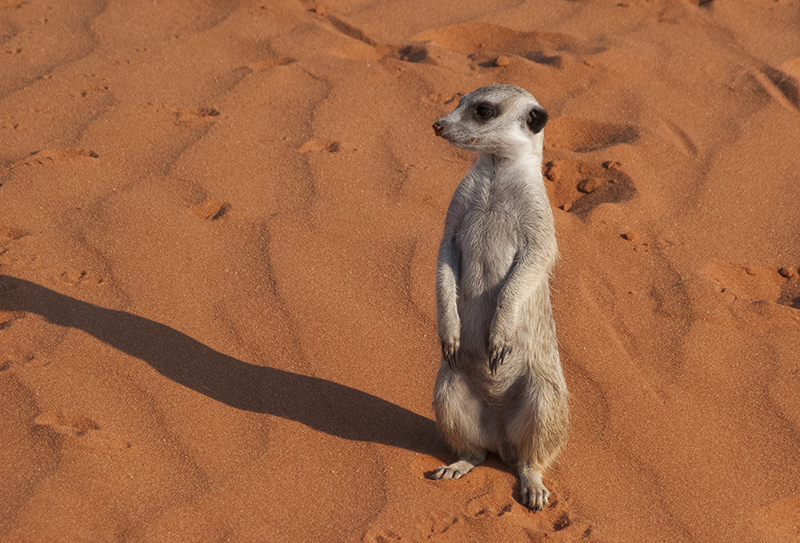 The Kgalagadi Transfrontier Park sprawls across the border between South Africa and Botswana. I visited it something like two dozen times or more, in summer, winter, autumn and spring. I’ve seen all its faces. And I’ve fallen in love with it over and over again. 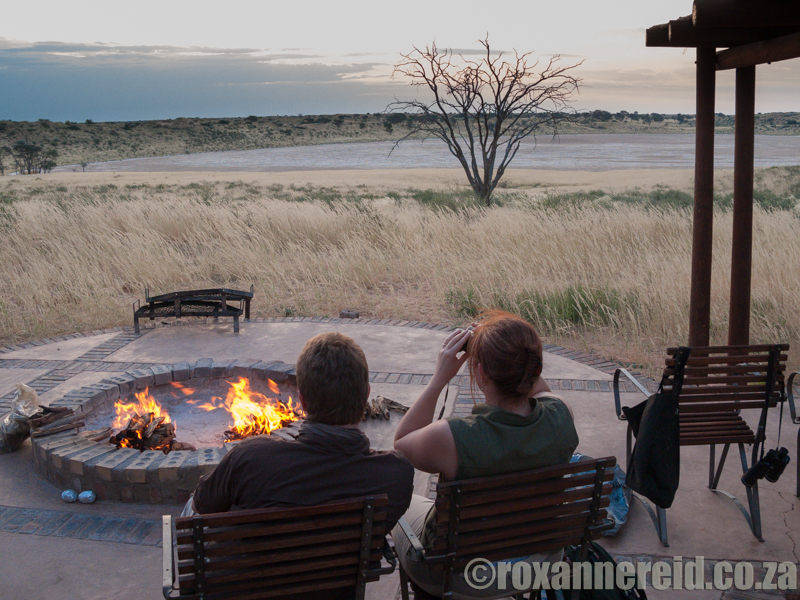 Now you can tag along on some of my adventures in my e-book Travels in the Kalahari: walk with a Bushman tracker, enter the world of the meerkat, track cheetahs across the dunes, drive a 4×4 trail, camp out under the stars and taste Kalahari truffles, and lots more. A ‘need to know’ section at the end gives you basic advice on how to recreate some of these experiences for yourself. This is my second book, a more focused look at one of my favourite places on the planet than I was able to give in A Walk in the Park. It explores the spirit of the Kalahari and why it’s so special but doesn’t shy away from its challenges. It’s not hi-falutin stuff that’s hard to wrap your head around, just a collection of stories of some of my journeys there and the people and animals I met. It’s written in a chatty style, so we can pretend we’re just swapping tales around the campfire. Gus and Margie Mills, wildlife researchers and gurus of all things Kalahari, wrote the foreword for this book. 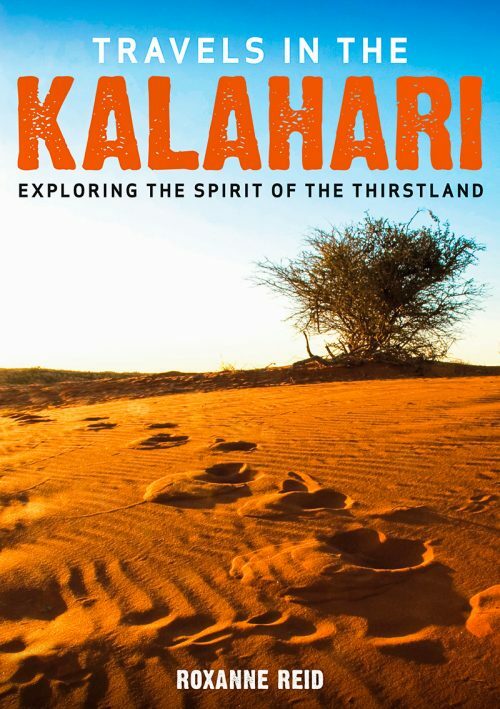 Here’s part of what they said: In this collection of superbly written Kalahari cameos and anecdotes, Roxanne takes us on a journey of her experiences through the Kalahari; most of them amusing, others informative and some rather disturbing. For those who have visited the park, it will bring back memories and perhaps explain some mysteries, like ‘Why was I always thirsty after brushing my teeth?’ For those who have not yet had the opportunity to experience it, it will whet the appetite. You can buy the Travels in the Kalahari e-book now from Amazon for just US$6.99 (around R60). And no, you don’t need to have a Kindle reader to read it. You can download free apps that will allow you to read it on your PC, Mac, iPhone, iPod, iPad, Android phone or tablet, Windows Phone 7 or BlackBerry. For around the price of two draughts of beer in your local pub, you could be reading it on your chosen device in less than five minutes from now. Convenient, huh? Roxanne Reid has walked through the Kalahari with a San tracker, driven the Roof of Africa in the Lesotho mountains, ventured amid the wild horses of the Namib Desert and felt the spray of the Victoria Falls on her face. 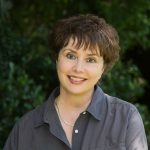 She writes a regular blog about her African travels, called Africa Addict. Her books, Travels in the Kalahari and A Walk in the Park are required reading for anyone passionate about African travel and nature.